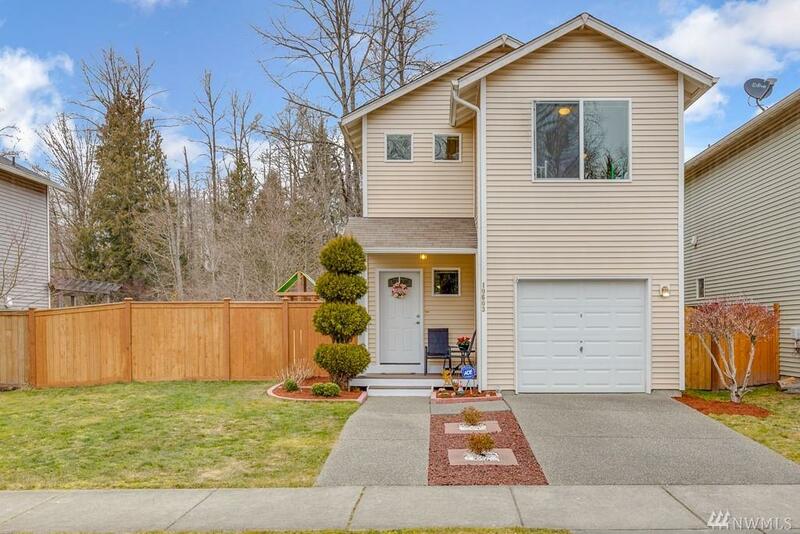 10603 24th St SE, Lake Stevens, WA 98258 (#1421694) :: Priority One Realty Inc.
Look no further, perfect starter home in desirable Pasadera Lake Stevens neighborhood, walking distance to elementary school. 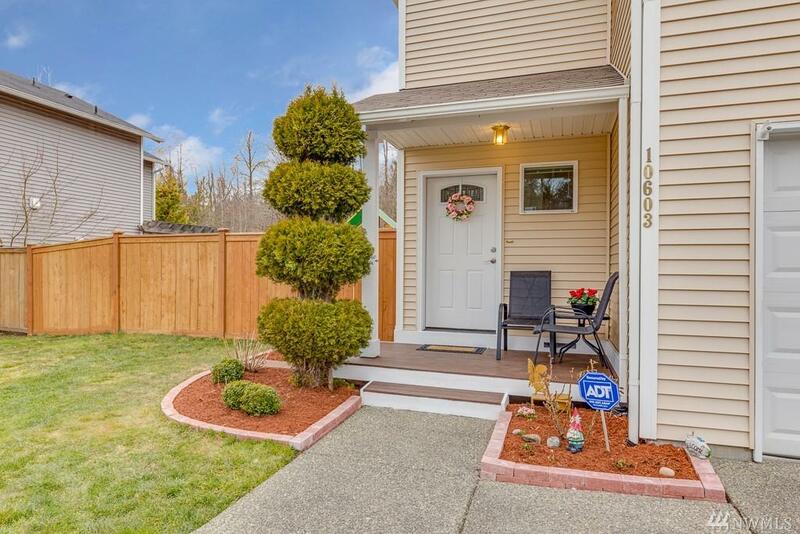 This incredibly well-cared home feat 2 large bedrooms both with walk-in closets- 1 large bath. Laundry room upstairs and all appliances stay. Open main floor kitchen/dining/living layout with new stainless appliances. 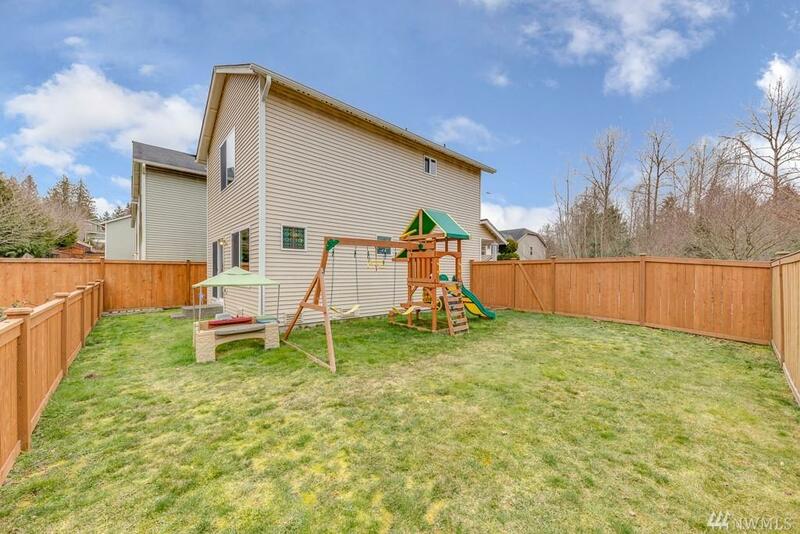 Fully fenced private yard and 1 car garage. 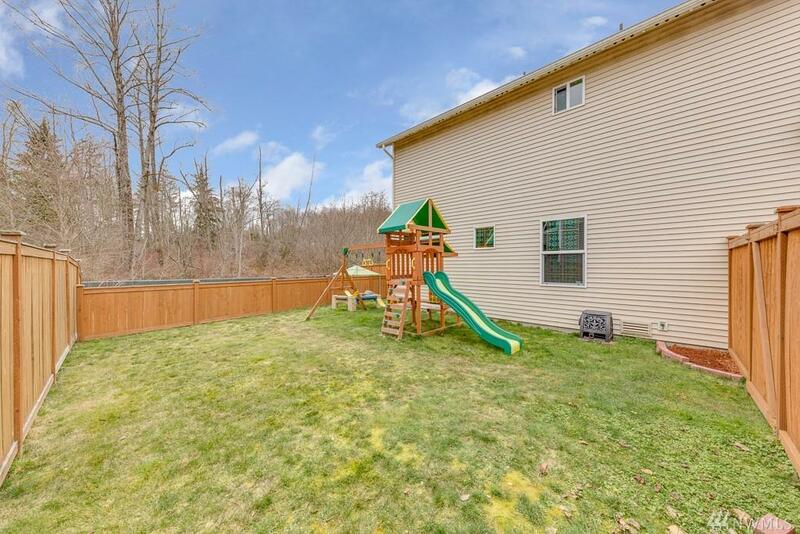 Property backs green belt creating a quiet and private feeling. Must see!